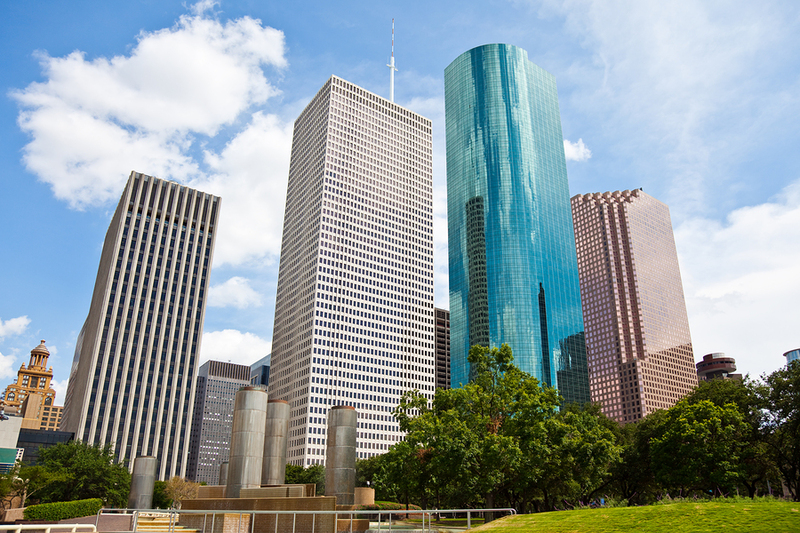 In 2011, Houston, including its suburbs, was third on the list of U.S. cities with the most new construction. Houston had $8.8 million in new starts for 2011 with an 8% increase over that amount in 2012. To have a competitive edge in getting jobs in the Houston area, OSHA training is essential. OSHA-Pro’s provides OSHA training courses in the Houston area. The courses are available online and onsite. Online courses can be taken in the comfort of your own home, and you have the convenience of choosing the time you want to spend taking them, from two days up to three months. 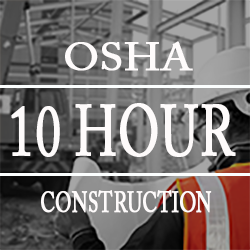 The OSHA 10 Hour Construction Outreach Training course will teach you the basics in how to identify, abate, avoid, and prevent job-related hazards. You will also learn about your rights, your employer’s responsibilities, and how to file a complaint. When you’ve completed your course, you will be able to print a temporary certificate of completion. Within approximately two weeks, you will receive your Department of Labor Wallet card issued by OSHA. You can show this card to employers in Houston and anywhere in all 50 states as proof that you have successfully completed the approved OSHA 10 Hour Construction Training course. If your organization has a need to train multiple employees simultaneously, OSHA-Pros can provide you substantial per-student discounts for an on-site training session at your facility, One of our OSHA-Authorized Instructions will administer the course to your employees. Successful students will receive their Department of Labor OSHA Wallet Card upon completion. To schedule your on-site course, please call us direct (toll-free) at 1-866-265-5813 and speak to one of our schedulers, or you may complete our customer service form online.